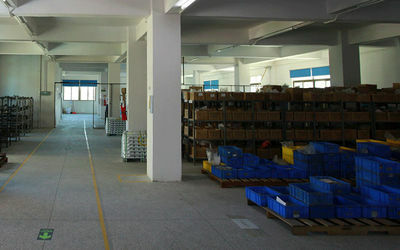 Guangzhou LanTeng Auto Accessories Co., Ltd. The customers satisfaction is the perpetual pursuit of enterprises. LanTeng Company is a professional manufacturer of auto accessories. One-stop Shop for Auto Accessories! LanTeng Company is strong in auto accessories. Early reply! Fast delivery! Good quality! Nice services! Anyway, just like it. 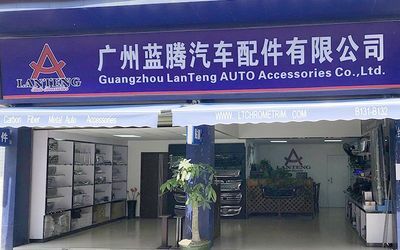 Guang zhou LanTeng Auto Accessories Co., Ltd.
Guangzhou LanTeng Auto Accessories Co., Ltd. was founded in 2008. Specializing in the production of Chrome Auto Accessories, Carbon Fiber Accessories, Stainless Steel Auto Accessories for a wide range of cars, SUV, vans, pick up and trucks. Not only has the broad masses of the domestic sales market, but also exported to Americas, Europe, Asia, Middle East and many other parts of the world. Top product quality, competitive pricing, superior customer service and newest product update have earned us good reputation and loyal customers. LanTeng over the years has always adhered to "quality of products in order to survive, credibility and development services" business purposes. Committed to providing you with high-quality products and quality services. 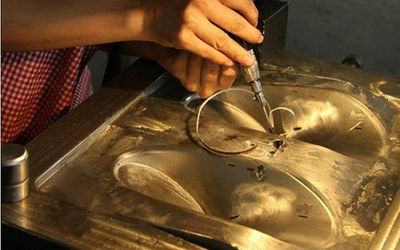 Have a professional, dedicated design management team, from product design, mold making, molding to the Product assembly, for each aspect and processes are rigorously testing and control. 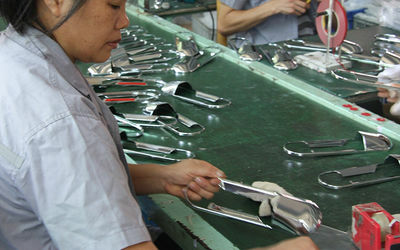 Over the past few years of production and management and exploration, our factory set up own quality management system. 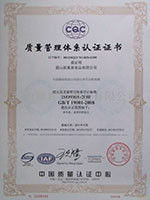 Passed the ISO9001: 2000 quality system certification and ISO14000 environmental management certification system. LanTeng always implement the concept of customer value creation for customers tailored products to meet the needs of different customers, and continuously provide customers with solutions and technical problems. Further exploration, innovation and excellence. Warmly welcome you and opening up the boundaries of communication. We synchronize with your ideal partner! 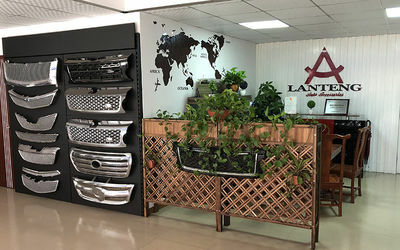 Since 2008, Guangzhou LanTeng Auto Accessories Co., Ltd. has been specialized in manufacturing and exporting ABS Chrome and S.Steel Auto Accessories for a wide range of cars, SUV, vans, pick up and trucks. In 2018, with more than 10 years’ great effort and fast grow, we have moved to a more than 1000 square meters office in ShaTai Automobile Boutique City in Tianhe District, Guangzhou. 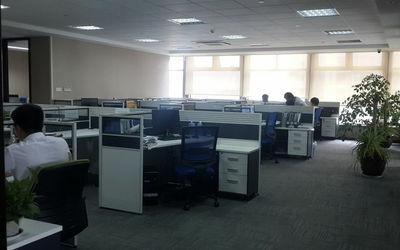 Our new office includes an exhibition hall, a working place, a recreation room and etc. 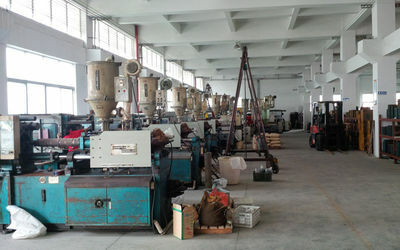 With these better working conditions, our company would be more professional and efficient to provide you accurate Auto Parts and creative service. Rapidly update lastest car models and products. Greeting to our customers all the time. International Express : DHL, TNT, FedEx, UPS, EMS. Our team members, who come from different colleges and universities, are a number of professional, reasonable people with the ability to have a certain degree of economics, management, market analysis and marketing of the basic knowledge and skills. Our team members won the first prize, national awards and so on. Responsibility into the heart, with good teamwork and social practice ability. All colleagues are undergraduates, they all have professional knowleges. 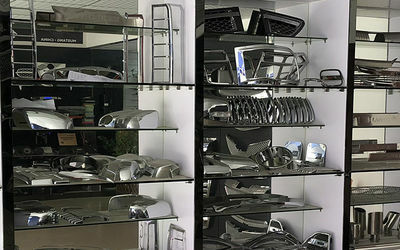 China Good Quality Chrome Auto Accessories Supplier. Copyright © 2018 chrome-autoaccessories.com. All Rights Reserved.